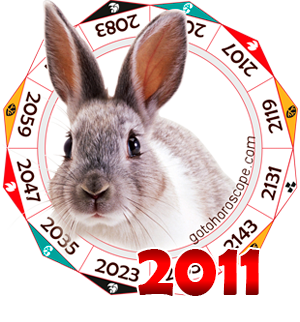 April 2011 Horoscope, Monthly Horoscopes for April 2011 year of the Rabbit. In April 2011, it is very important to set specific practical goals, and seek their implementation by all means. 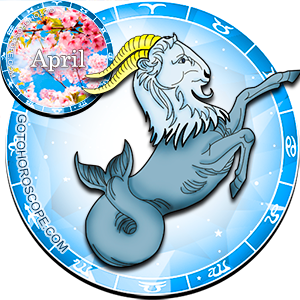 Otherwise, one's efforts will be wasted in vain, and the vigor of April 2011, wasted on petty, insignificant things, will be quickly replaced by sadness, disappointment and melancholy, which may adversely affect all the deeds of the year. 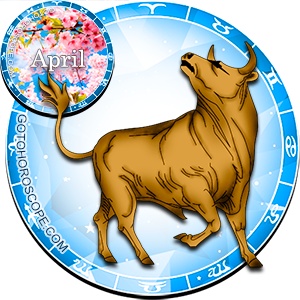 This is a very important month during which one needs to achieve success and victories, strengthen one's bastions and strengthen the foundation so as not to shake the building of one's success and prosperity in the future. 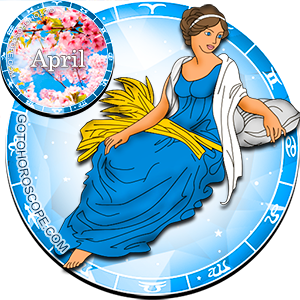 April may be that period of time that feeds the whole year, literally for each zodiac sign. 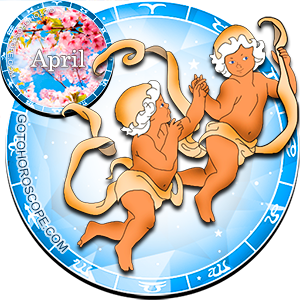 The first decade of April will be the most bustling period, and success in this period depends on one's skill to focus one's attention on the most important and meaningful. 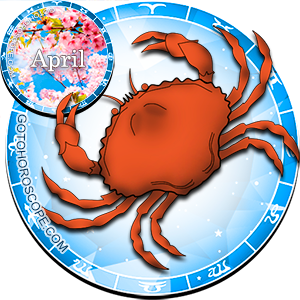 In parallel with an increase in activeness, high rate of activity, the most highly sensitive of the zodiac signs will have an increase in anxiety, excitement, fear of falling behind. A desire to postpone important decisions to a later date will be the mistake in the first half of April because one won't find a best time to change one's life. 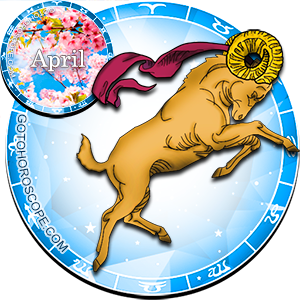 The weakest of the zodiac signs have to be sensible, wise, not force events, but not trying to skip problems, in the hope that they will disappear by themselves. 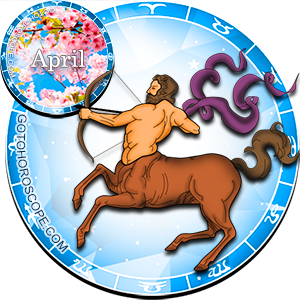 In this month, timeliness is very important and no representative of the zodiacal circle should forget this. 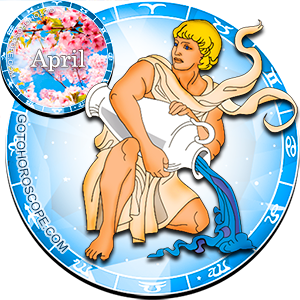 The second decade of April will be more orderly in deeds. One may now follow one's line of work without undue haste, planning and allocating one's time well. 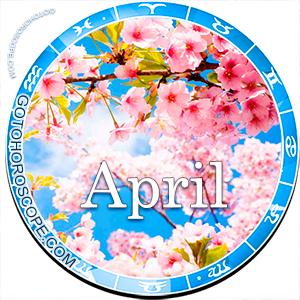 In the third decade of April 2011, one can solve financial issues, distribute debts, pay off loans, because many of the zodiac signs during this period will financially prosper. In the third decade of the month, it is necessary to finish what was started earlier so as to better provide a picture of one's successfully executed deeds, and quickly take up a new, not yet started deed. 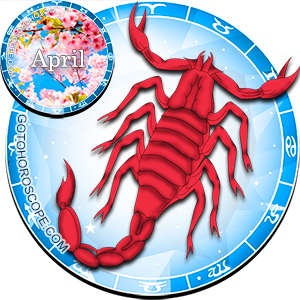 By the end of April 2011, as a symbol, allowing to fully tune up on an entirely new quality level of work and life, one can throw old things out of the house, renovate the interior and one's own dressing room as much as possible, change image and resolve issues of personal life. April 2011 year of the White Metal Rabbit will have a sensual and passionate love, all the signs will succumb to this temptation, trying to strengthen, and make a relationship more meaningful and romantic. 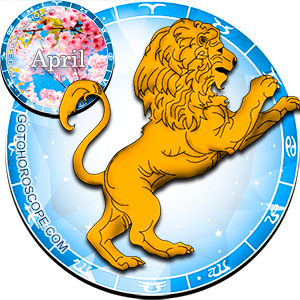 This is a time for initiative, love games and fantasies It could become significant and crucial for the single to offer oil on zodiacal circle - unless, of course, they will not get involved in many fleeting flirtations simultaneously. 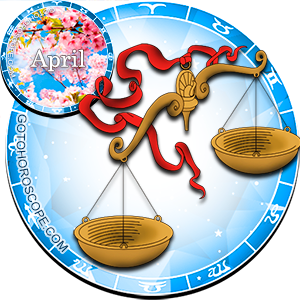 The first half of April will require understanding, harmony in a relationship, mutual support of partners, and warm feelings. 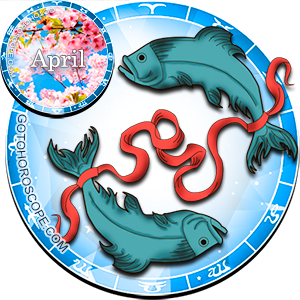 The second half of the month may bring problems to the couple because of the high passion of some zodiac signs, disposition towards easy adultery, to the detriment of one's family relationship. One should be more prudent in one's desire to love the whole world because fleeting passions evoked by physical passion and desire to assert oneself can forever destroy the peaceful and harmonious relationship that was built for a long period of time. At the end of the month, those couples who could not decide earlier to solve their problems, can successfully talk to each other, ask questions squarely, and get the most honest and open answer.